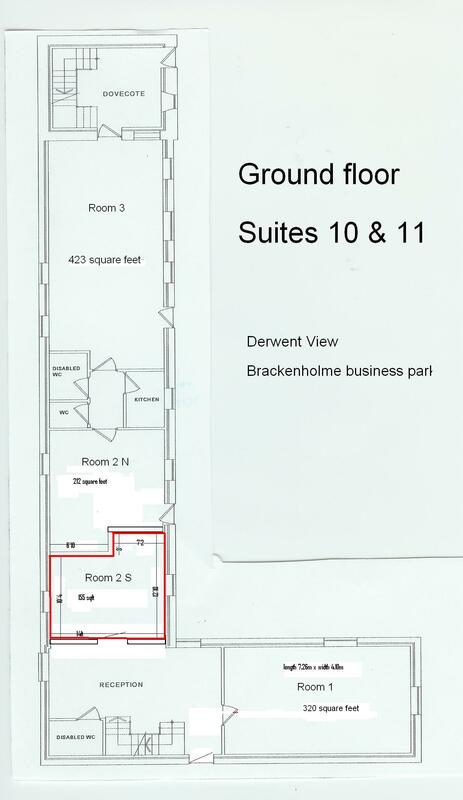 Fantasic GROUND FLOOR office space, with shared access and faciltities. Good natural lIght in a courtyard setting. Ample parking and peaceful location.